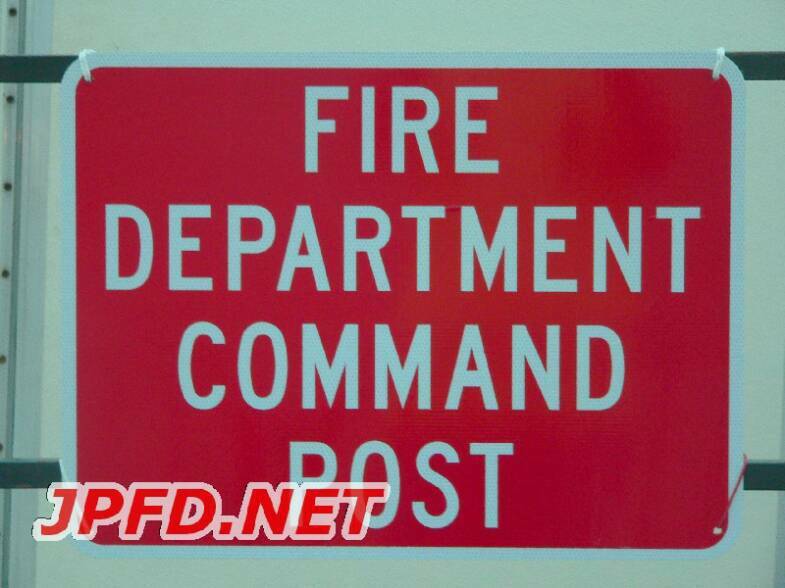 The Fire Prevention Division is responsible for enforcing fire codes, for investigating fires, and for educating the public about fire safety. 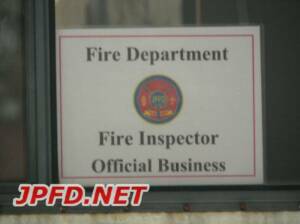 The division has 6 code inspectors as well as 3 fire investigators. 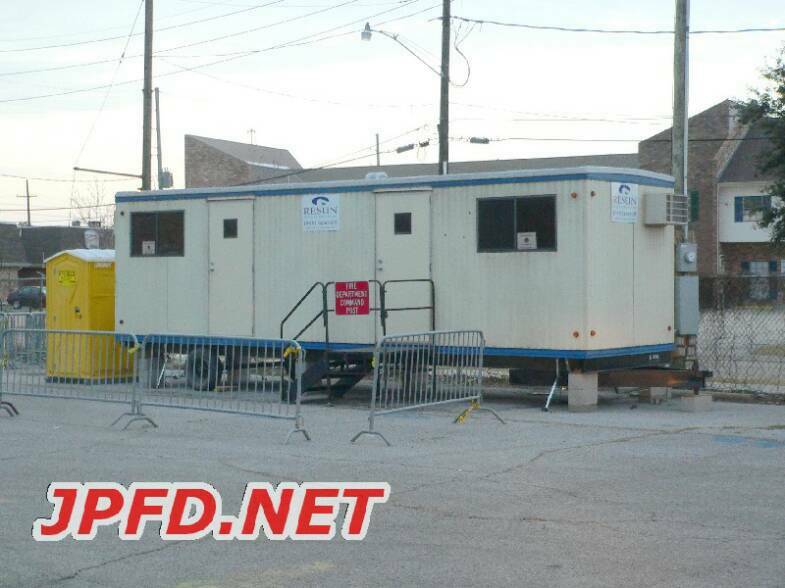 This division stays busy year round; however, they are most visible to the public during mardi gras (pictures below).